Major Project at High St, Northcote, Vic. CUTEP. Groundwater works on TCE/PCE/nitrate plume to ascertain that the site had been cleaned up to the extent practicable in order to gain a Statement of Environmental Audit. 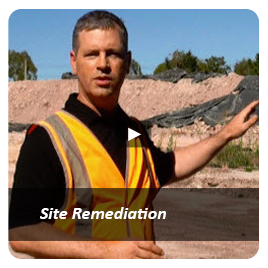 Preparation of a RAP, extensive site supervision and management of site decontamination works was further undertaken. 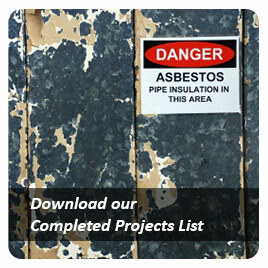 Other investigations included: intrusive excavations, geophysical survey, additional GW bores, off-site investigations, soil vapour study, followed by preparation of a comprehensive cleanup report indicating all contaminated soil > Health-based Investigation Levels was removed. Former factory site intended for high-density residential use. Work on project advanced in Stages with preliminary advice identifying types of contaminants & areas of concern. 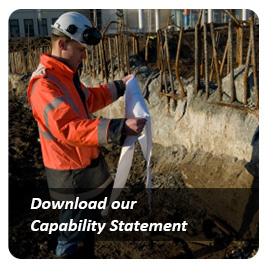 Further works included removal and validation of USTs and a detailed environmental site assessment. Former switchboard manufacturing site within a Groundwater Restricted Use Zone required a GQMP to monitor the plume of trichloroethylene. Builder required immediate service regarding classification of soils for disposal and Atma Environmental delivered. The subject property has undergone an Environmental Site Assessment (ESA) as a requirement of the City of Darebin planning permit for the construction of a child care centre. 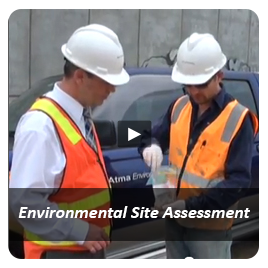 The aim of this assessment is to document prior site uses, identify potential environmental liabilities on the site, and to quantitatively assess contaminant levels within the soil and groundwater on the site. Economical preliminary contamination investigation undertaken for the vendor of a commercial property prior to auction of land to indicate status for purchasers. Soil Disposal Categorisation at High St, Northcote, Vic. 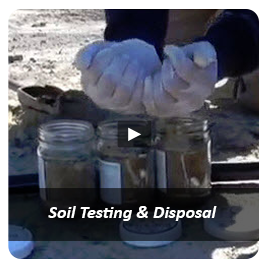 Instructed by the builder, sampling of in-situ and ex-situ soils were completed for off-site disposal purposes. Category C wastes based on total concentrations of PAHs (sum) Benzo(a)Pyrene, Zinc and Fluoride. 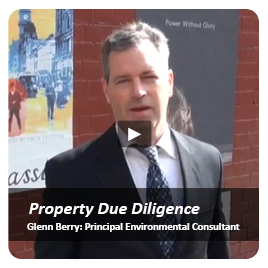 Due diligence assessment for preliminary discussions with council regarding rezoning. Herbert St.
Commercial Site on Former Quarry. An ESA of the site which is situated above a former quarry site required detailed soil and groundwater assessments as part of the work required for the purpose of satisfying council planning permit requirements prior to a redevelopment. Cost-effective, targeted soil investigation based on key fact (identified by Atma) that the land was previously part of an old quarry.